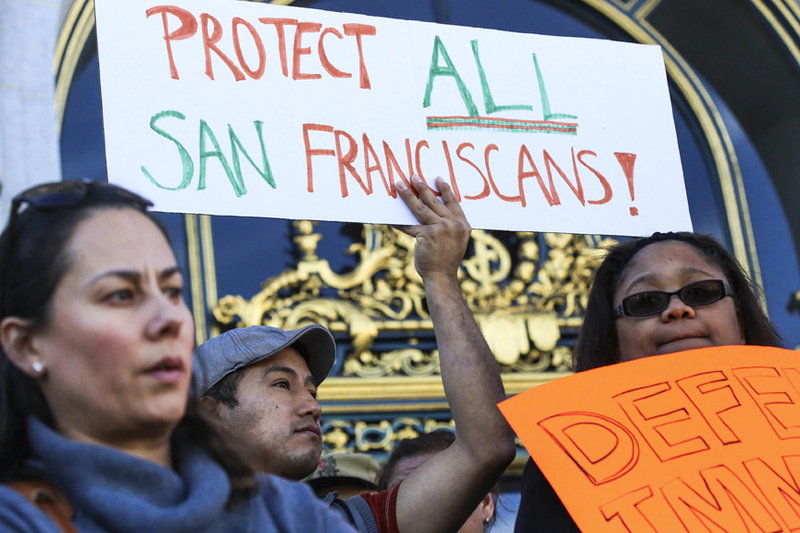 San Francisco, like many Bay Area cities, has for decades been a “sanctuary city” with policies in place that limit federal immigration officials from searching and detaining undocumented immigrants. President-elect Trump has vowed that within his first 100 days in office he will block all federal funding to sanctuary cities to prevent them from serving as refuges for undocumented immigrants. At a campaign rally last August in Phoenix, Arizona, Trump said: “Block funding for sanctuary cities. We block the funding. No more funding.” Over the course of his campaign he repeated the threat—Cities that refuse to cooperate with federal authorities will not receive taxpayer dollars.” Shortly after being elected he reiterated his intentions once more. 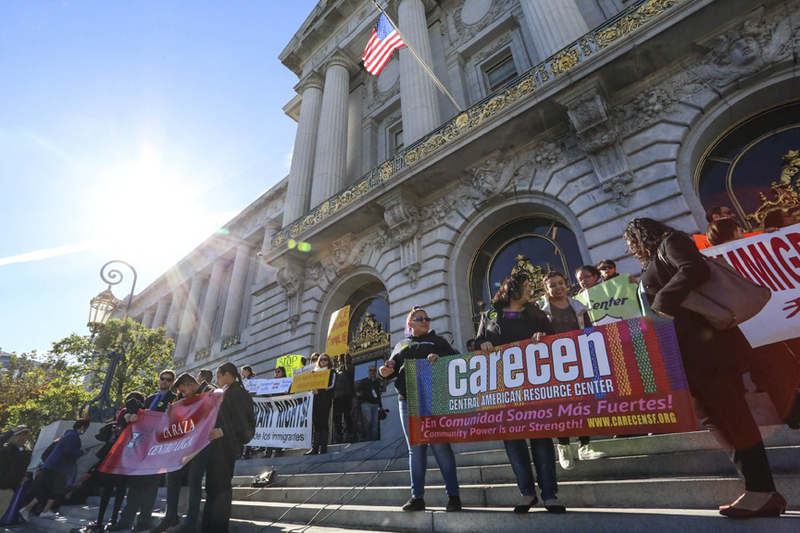 According to San Francisco City Controller Ben Rosenfield, should Trump carry through on his pledge, San Francisco would be at risk of losing $478 million in federal funding, leaving many to wonder if the city’s nonprofit sector will be affected. and expected to atone for any future cuts with their volunteer labor and resources. The immigrant experience in the United States serves as an example to the dynamic complexity of living in America’s social margins. No one understands the layered complexities of the immigrant experience than the people and organizations that serve immigrants and their families on a daily basis. Like many nonprofits, Mission Graduates—an organization geared to prepare K-12 students in the Mission District for higher education and works closely with immigrant families—does not receive any federal funds directly, but does receive “pass through” funds from the city of San Francisco. For nonprofits like La Cocina, a nonprofit that cultivates food entrepreneurs from women of low-income, communities of color and immigrant communities, Trump’s firm stance against sanctuary cities and immigrant communities doesn’t affect their funding directly, but has further galvanized the organization’s efforts to retain immigrant representation. 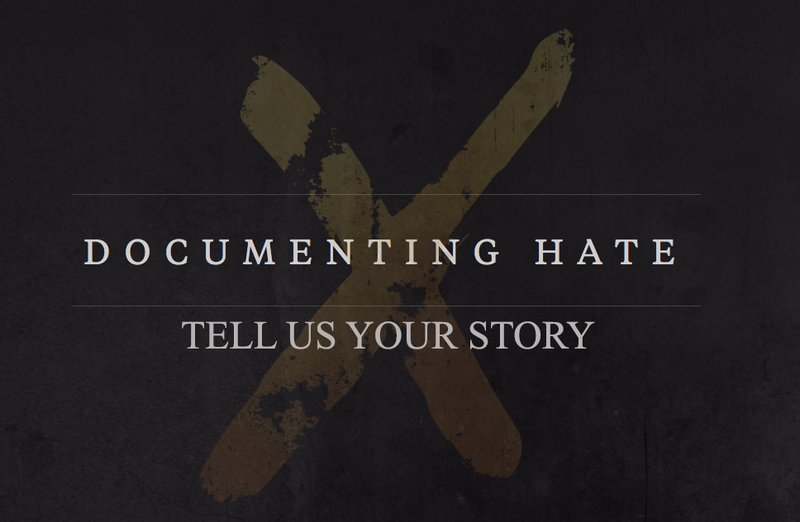 Trump’s looming threats and the still unknown impact of his incoming administration have provoked anxiety among immigrant communities, activists and nonprofit organizations alike. So far the president-elect has done little to calm these fears.